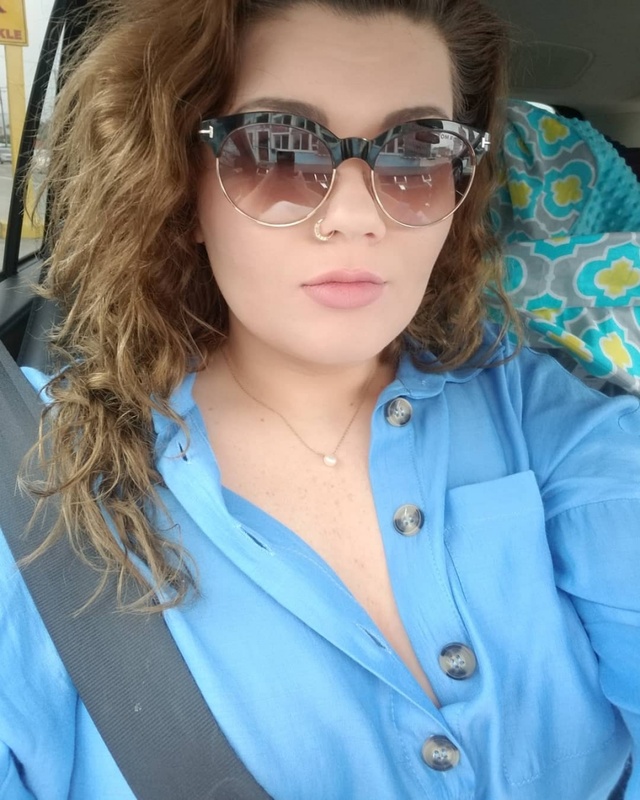 "Teen Mom OG" star Amber Portwood is going public about her miscarriage. The 28-year-old said in a preview of the Nov. 5 episode of "Teen Mom OG" that she had a miscarriage during her relationship with ex-fiance Matt Baier. Portwood was speaking with her ex-fiance Gary Shirley and his wife, Kristina Shirley, when Shirley said Kristina had a miscarriage in the past. Portwood then shared the story of her own experience. "I never told anybody, but when I was with Matt I had a miscarriage," the star said. "I didn't hear the heartbeat or anything like that. I didn't go to the hospital, actually," she added before giving Kristina her condolences. Baier confirmed Portwood had a miscarriage in an interview with Radar Online published Wednesday. "It was a really difficult time for both of us," Baier recalled. "Even now, it's difficult to think about." "I promised her a long time ago that anything that happened in our private life would stay private until she wanted to discuss it," he added. "I will always honor that." Portwood is mom to 9-year-old daughter Leah with Shirley and 5-month-old son James with boyfriend Andrew Glennon. She and Glennon celebrated their one-year anniversary as a couple in August following James' birth in May.